Minerals are required for cell renewal activities in the skin and serve as essential elements in cell functioning and “exchanging information”, an activity that stimulates cells to renew themselves and nourish the top skin layer with an increased water capacity. Minerals play a very important role in correct skin functioning. The skin absorbs minerals applied externally and uses them in every single process existing in the skin layers. A deficiency in one of the minerals is liable to disrupt skin cell activity, cause inflammation, dryness and early aging. 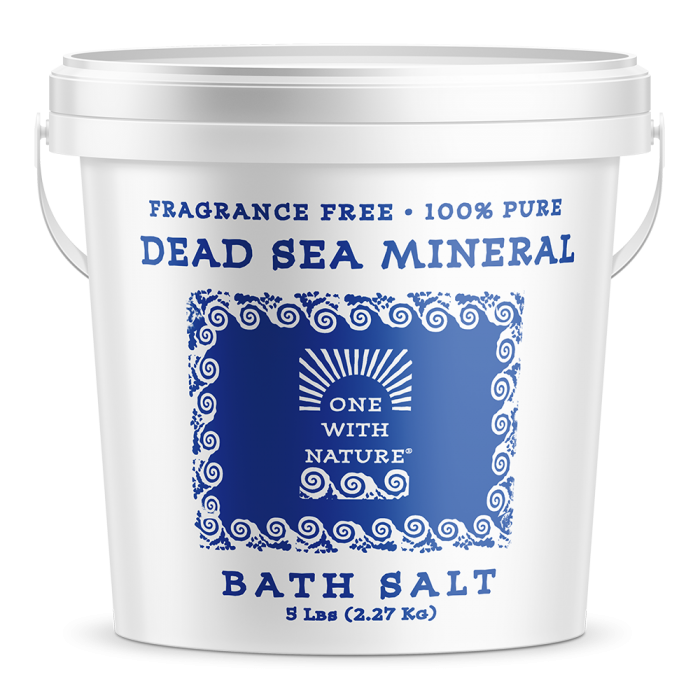 Ingredients: Maris Sal (Dead Sea Salts).